Eye bag removal in Dubai is also called blepharoplasty and it can be of great help when it comes to removing eye bags from eyes. Eye bags can be a problem for many people who are self-conscious about their looks. The treatment is considered a cosmetic procedure so it is not covered by medical insurance. Eyelid surgery is widely used cosmetic surgery and it is a procedure used to remove the eye bags located under the eyes. Visit the Eye Bag Removal cost in Dubai page to know the approximate price of the treatment. During this procedure sagging tissue and loose skin in the lower area of eyes is removed. The incision in this procedure is made in the natural crease inside the lower eyelid. The incision is then closed with small stitches. The procedure is performed on an outpatient basis. What cause the eye bags? With the passing age, your tissue structure and the muscles that support the eye bags begins to weaken and the skin begins to sag due this sagging fat begins to move toward the lower part of your eyelids. Fluid can also be accumulated between the space of your eyes which could make your under eyes more fluffy and swollen. What are symptoms of eye bags? Mild swelling around the area of eyes. Dark circles will also occur around the eyes. The skin around your eyes will become loose and sagged. When will you need a doctor? There is no apparent danger related to the eye bags and will not really require any medical care but if you don’t like how they look then you can always go for a surgical option or a medical treatment. However, if swelling is severe, painful and itchy then you might consider going to doctor. Your doctor will inspect all the possible causes that can cause swelling in the eyes or face. These causes will involve infection, allergy or thyroid problem and then the doctor will refer to an eye specialist or a plastic surgery specialist to have a cosmetic surgery of the eye. If the fluffiness in your eyes is caused by an allergy then you should ask your doctor about a prescription required to avoid the allergy and he will prescribe and medications needed for the allergy. Various treatments are used to improve the appearance of eyes of eyes by removing the fluffiness from the bellow the eyes. These treatments include chemical peels, fillers, and laser resurfacing which will not only improve your skin tone but will also tighten your skin and rejuvenate the shape of your eyelids. However their not as much effective as Eye lid surgery and Plexr. Eyelid surgery also called blepharoplasty might be an option for you. It is an outpatient procedure meaning that the patient won’t have to stay overnight in the hospital. During this procedure, the surgeon will remove extra fat through the incision made in the natural crease of upper eyelids or the incision could also be made inside the lower eyelid. After the extra fat is removed the doctor will then rejoin the skin with the help of stitches. Lower droopy eyelids which can lead to the exposed white below the iris. Extra skin on the lower eyelids. The Baggy and fluffy eyelids. Excess skin on the upper eyelids which could greatly affect your vision. Talk about complete details of your eyelid surgery, its side effects such as dried eyes, bruising, swelling, blurred vision, pain, watery eyes. Some rare complications of this surgery include injury to eye muscle, bleeding, infection, and drooping of eyelids. Who is best suited for eyelid surgery? There are a couple of factors which decides whether you are the candidate for eyelid surgery or not these factors are following. Applying makeup to the eyes becomes difficult for you due to the shape of your eyes. You look tired even when you are getting enough sleep. You notice that there is extra skin around the area of your eyes. Your eye bags are there throughout the day and doesn’t go away. During your consultation with the doctor, a thorough examination of your eye condition will be conducted. The goal of this examination will be to identify the feature of your eyes based on your skin condition, age, gender, and ethnic background. By doing this the proper approach to treating your eyes can be determined which will improve the shape of your eyelids to a greater extent. After the procedure swelling and bruising is to be expected and this bruising and swelling will diminish within a week or ten days after the procedure. However, most people will be able to return to work during the first week of recovery. You will also receive specific instructions regarding your recovery. Plexr is a non-surgical treatment for eye and it is the alternative of Blepharoplasty. Plexr uses plasma to stimulate skin tightening in the affected area and the procedure takes two to four weeks to be completed. The procedure can be used for eye bag removal in Dubai. There is no scaring involved in the procedure so there for no stitches are required after the procedure. The treatment is performed through dots created by Plexr device to covert the skin from solid to gas without damaging or bleeding the surrounding skin. After the treatment is completed, the area of treatment will become red and swelled. At the site of treatment, there will be camouflage which will last for 7 days after the procedure and the treated area needs to be kept clean to avoid any infection. You also need to protect the affected area from direct sunlight for at least 30 days to avoid dryness. You will also be prescribed with creams and lotions which will help in the healing of your wounds. Side effects of this procedure include scaring, infection and pigmentation changes and the aftercare of treatment is important to avoid any unnecessary complications. Plexr is an effective treatment when it comes to treating excess skin in upper and lower eyelids. In addition to treating the eyelids, this procedure also affects the wrinkles and lines of the area around the eyes. There is no cutting or stitching involve in the procedure so the recovery time of this procedure is also minimum. The procedure can act as an alternative for people who are not suitable for surgical eye lift or are not ready for it. Dubai Cosmetic Surgery offers the best eye bag removal in Dubai and Abu Dhabi. 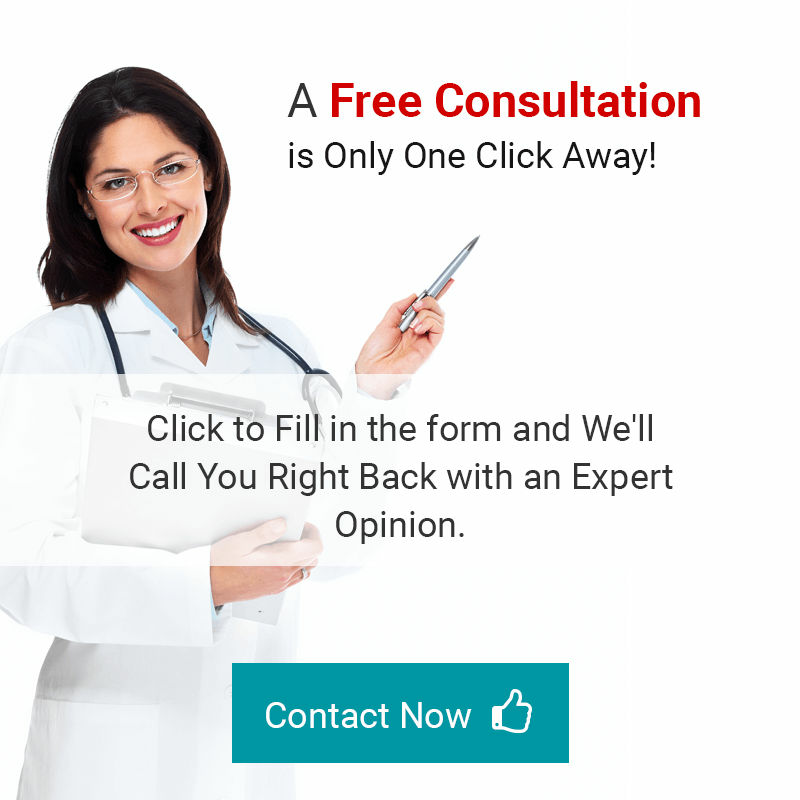 We also offer free online consultation with highly skilled surgeons. All you need to do is fill the form below and we will contact you in no time.